Free Parking and No Resort Fees. Now thru 4/30/19. 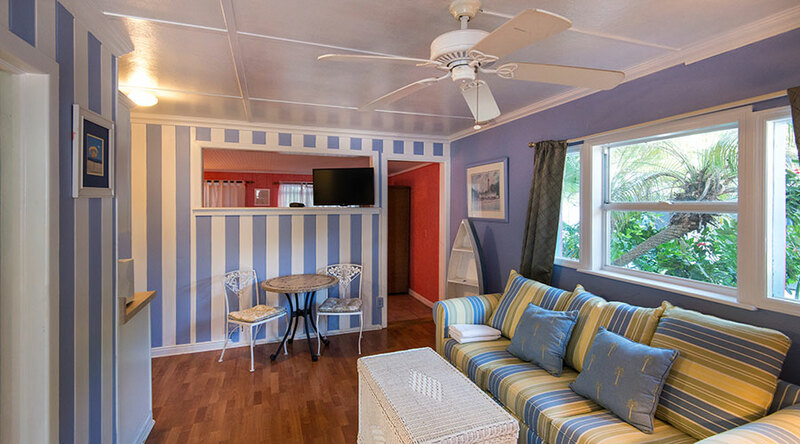 The Captiva Island Inn’s cottages and suites sit squarely between the Captiva Island beach on one side and the bay on the other. 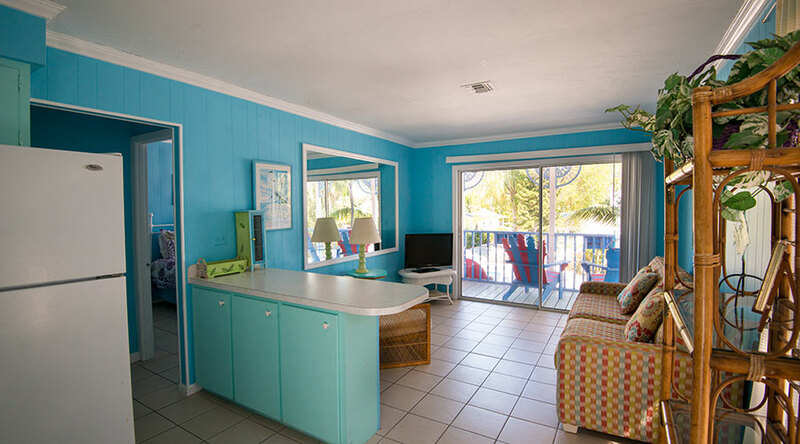 Either way you go, the scenery is fantastic… And it is just a short stroll to the beach, where you can relax and enjoy the sites and sounds of the world-famous, Captiva Island beach. 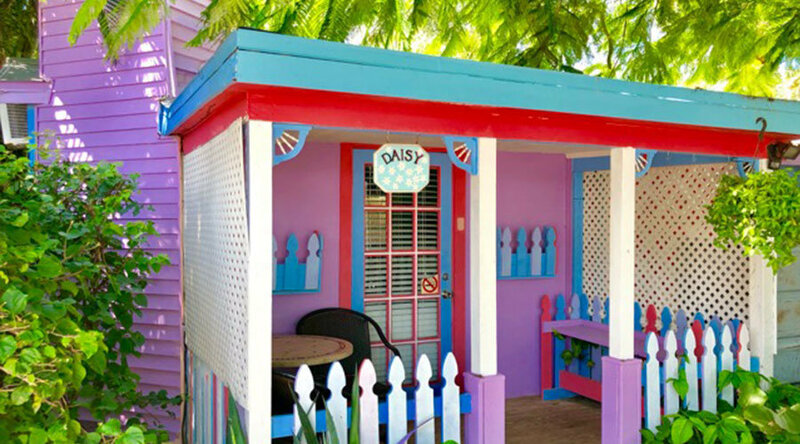 With 16 different types of accommodations, you are sure to find the right one for you. 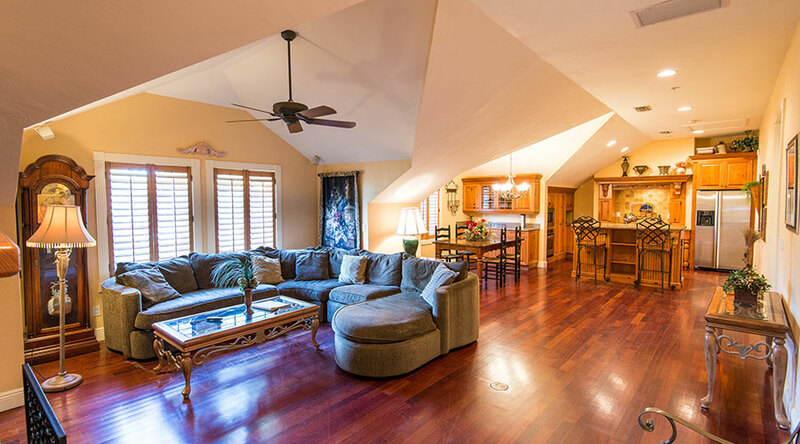 Choose a 1 or 2-bedroom cottage, the 2-bedroom penthouse suite or a 3-bedroom villa. Or, if you desire, rent the entire house. 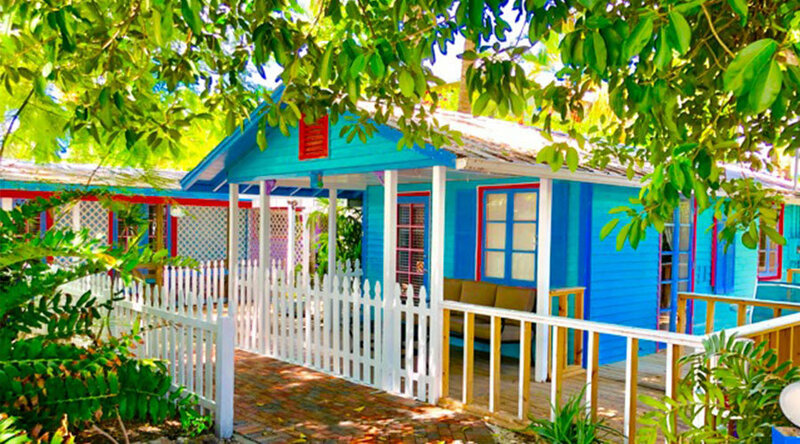 See why Southern Living Magazine featured the Captiva Island Inn as one of their top beach picks. 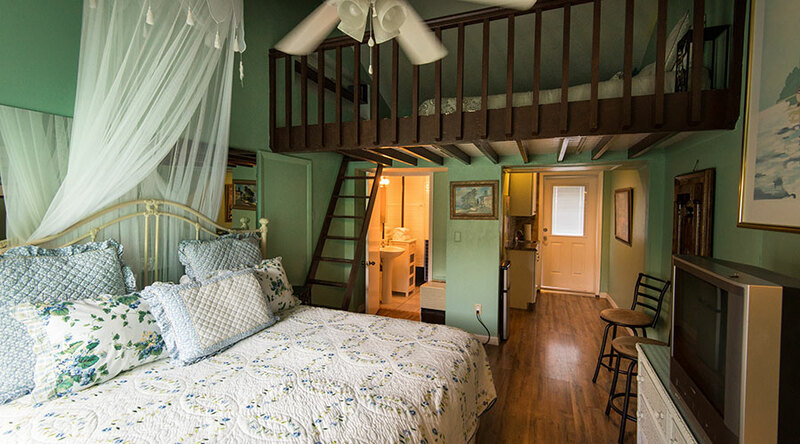 Whether it’s a room, suite or cottage by the day or full house by the week, we have it for you. 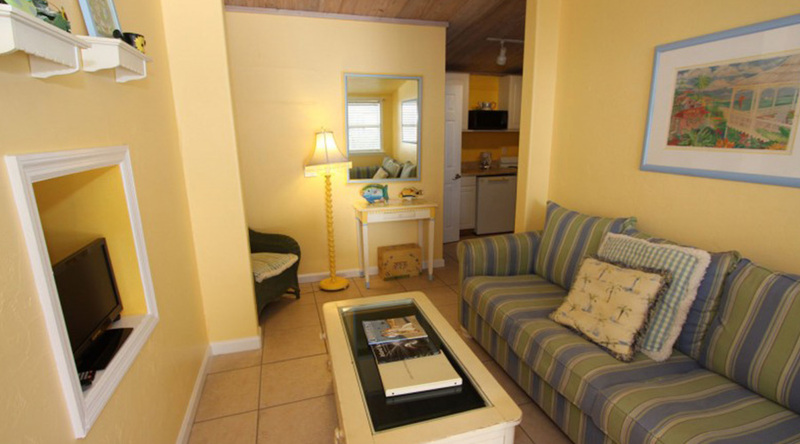 With our cottages and rooms and suites, the Captiva Island Inn certainly has the style and flare you seek. Feel free to call us (239) 395-0882 to learn more or click here to book now. 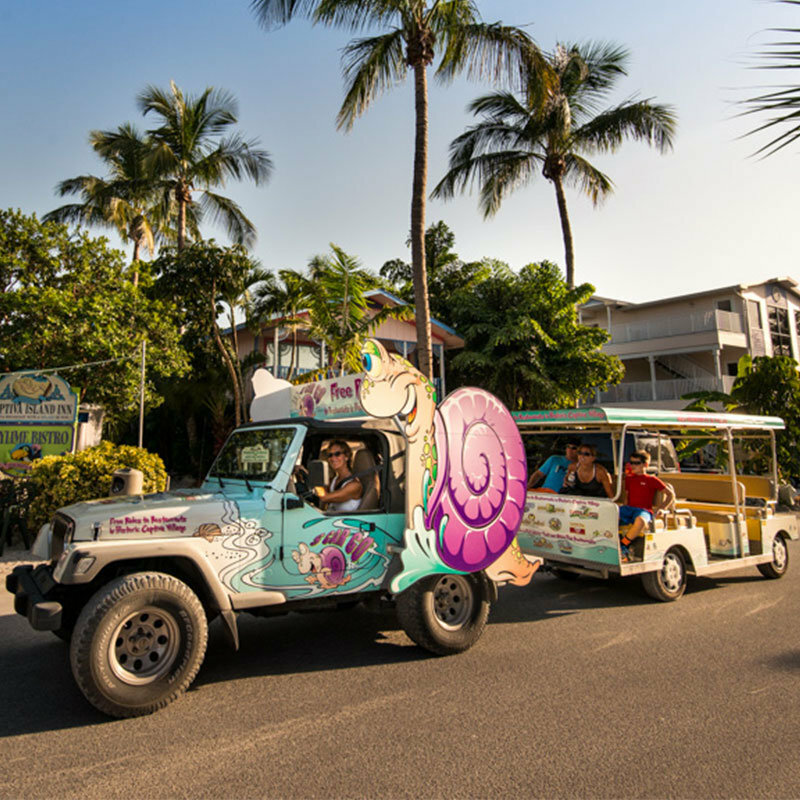 There is plenty to do on Captiva Island. 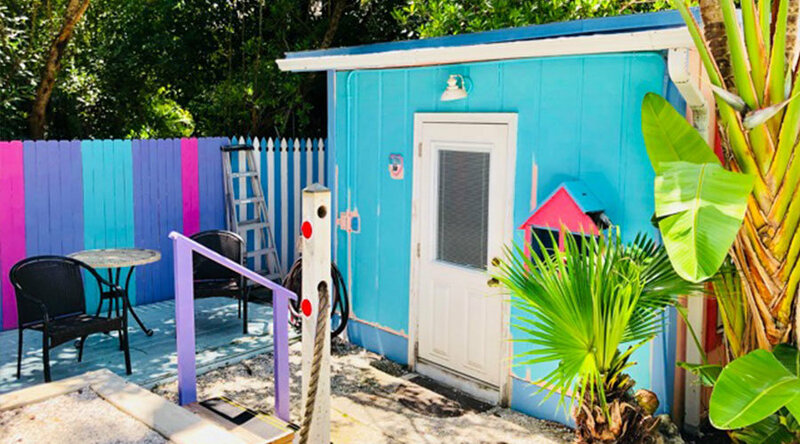 Relax on the beach with the gentle Gulf of Mexico waves serving as the perfect backdrop for the perfect day or perhaps rent kayaks and cruise through the mangroves and see manatees, dolphin and a wide variety of birds. 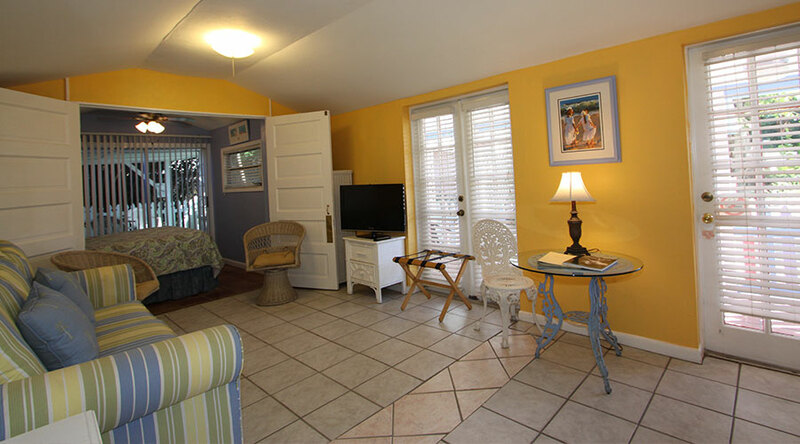 There’s plenty to see and do and the Captiva Island Inn is perfectly situated in the heart of Captiva. While relaxing and rejuvenating is certainly an option; other options abound… Rent boats, explore nature on kayaks, see the sights on bikes, do some adventurous jet skiing, enjoy world-class fishing, get free rides on the Captiva Island Inn’s S CAR GO trolley to superb Captiva restaurants, shop at the quaint island stores and art galleries… and so much more… And, when the sun rises over the coconut palms and sea-pines, you’ll enjoy strolling along the beach — looking out over the Gulf of Mexico and sorting through the piles of seashells left there by the previous tide. 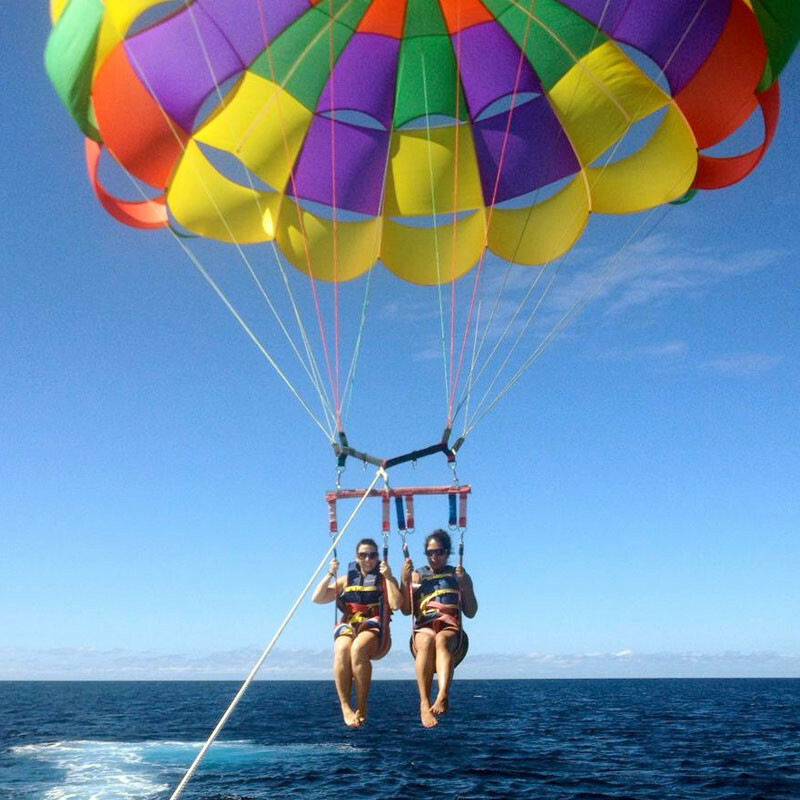 While relaxing and rejuvenating is certainly an option; other options abound… You can rent boats, explore nature on kayaks, do some adventurous jet skiing, enjoy world-class fishing, and other water activities. 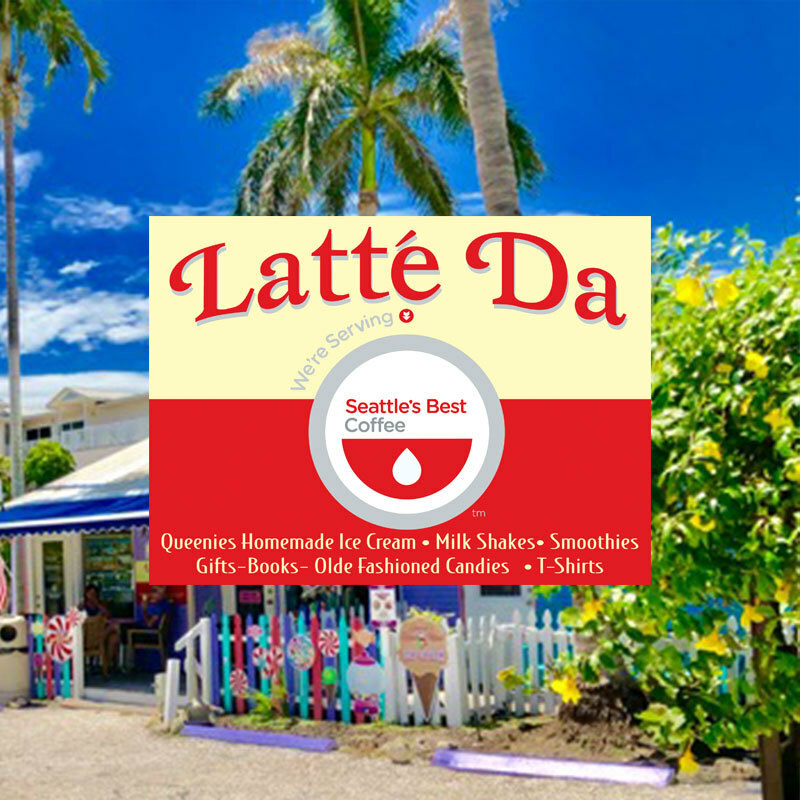 Alternately, if you are land lubber, enjoy land activities and see the sights on bikes, get free rides on the Captiva Island Inn’s S CAR GO trolley to superb Captiva restaurants, shop at the quaint island stores and art galleries… and so much more… And, when the sun rises over the coconut palms and sea-pines, you’ll enjoy strolling along the beach — looking out over the Gulf of Mexico and sorting through the piles of seashells left there by the previous tide. 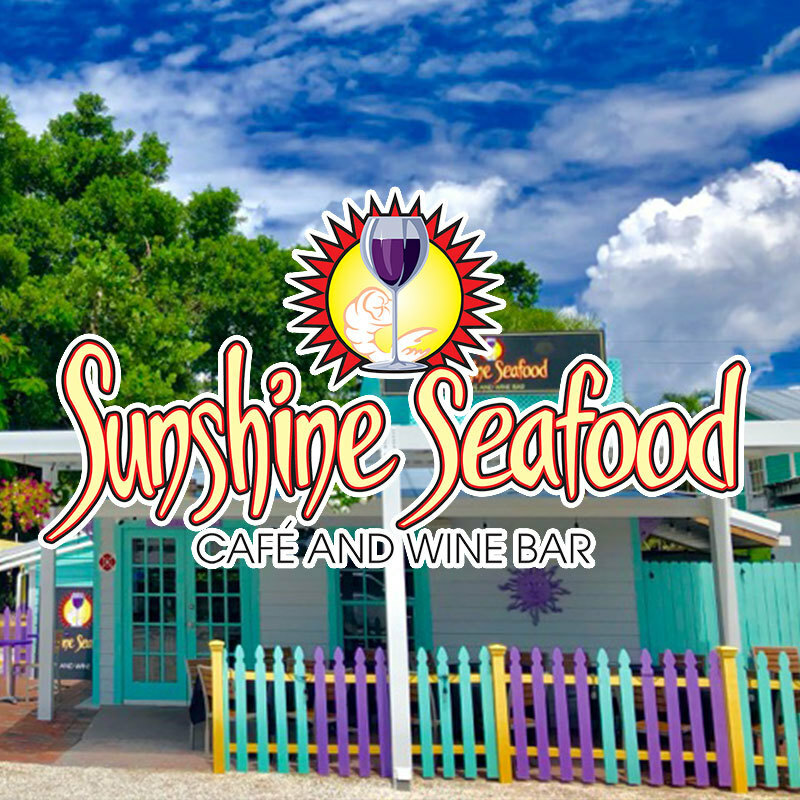 Captiva Island Restaurants include Sandy Stilwell’s Five award-winning restaurants, which are only steps away from the Captiva Island Inn. 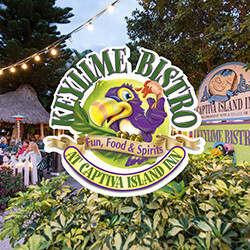 Enjoy delicious food and a tropical laid-back style atmosphere as you listen to live music performed by local artists. 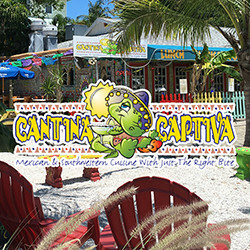 Whether you are in the mood for casual dining or a gourmet feast, Captiva Island Restaurants have something for everyone! 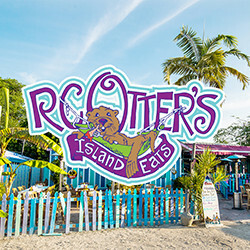 When you are a guest at the Captiva Island Inn, a full breakfast at either RC Otters Island Eats or the Keylime Bistro is included with your stay. 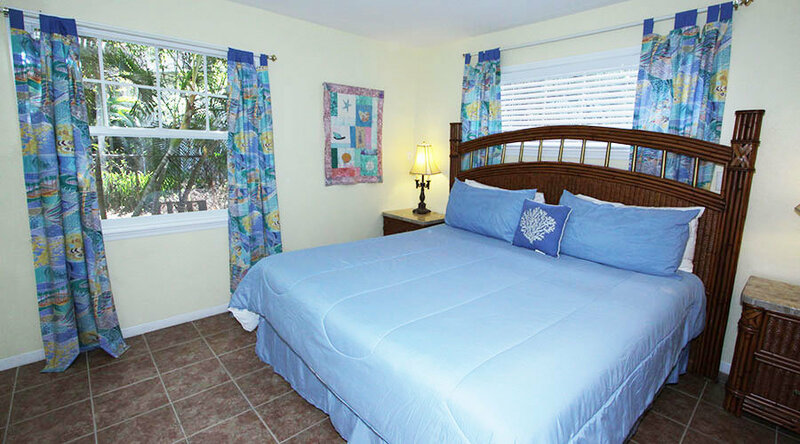 The Captiva Island Inn is located on Captiva Island, Fl near Fort Myers between trendy Naples, Florida and bustling Tampa. The local airport is Fort Myers International Airport. The airport code is RSW.